When family and friends come to visit from out-of-town, here are some suggestions of interesting places to visit in Washington, DC. 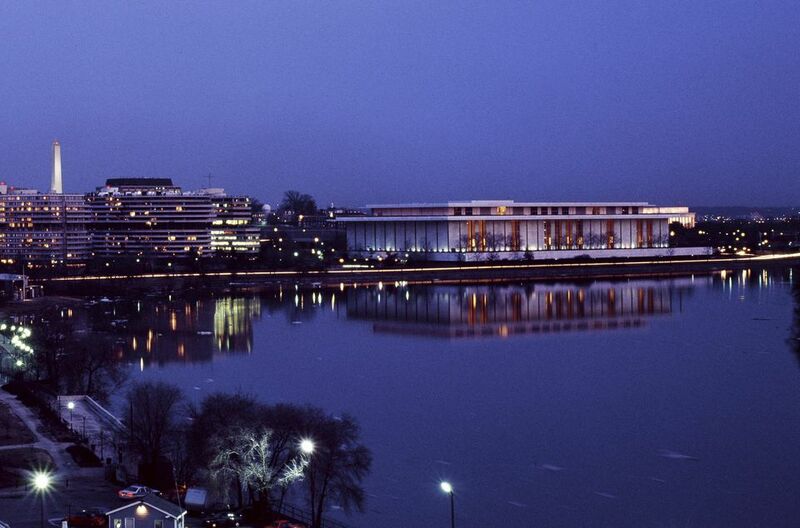 Get beyond the National Mall, and show them the best of the nation's capital. Explore a wide range of attractions, neighborhoods and parks in and around the city. Visit some of the city's finest museums, historic homes and foreign embassies as well as a variety of ethnic restaurants, bookstores, and private art galleries. 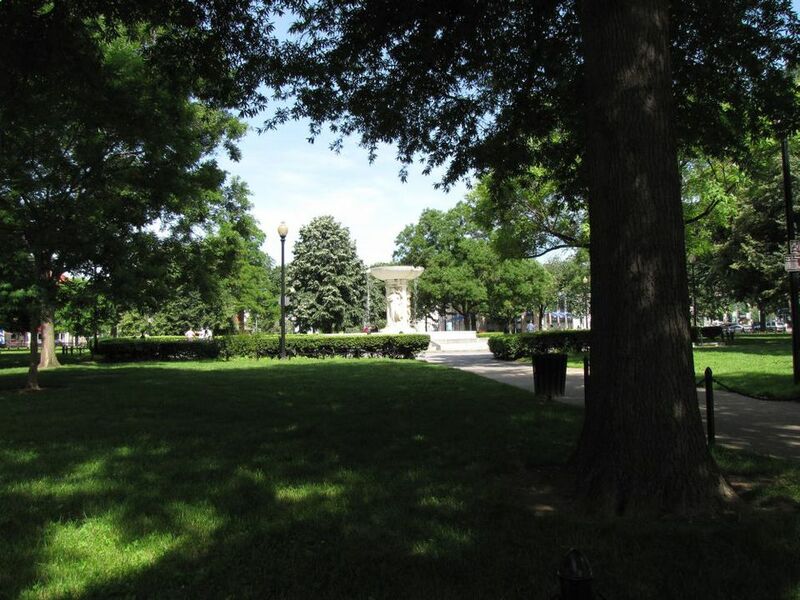 Take a walk along Embassy Row and marvel over the architecture of the historic properties. Spend some time people watching in one of DC's most eclectic neighborhoods. Mount Vernon offers a full day excursion. Explore the state of the art galleries and theaters, visit the 500-acre estate of George Washington and his family, tour the 14-room mansion that is beautifully restored and furnished with original objects dating back to the 1740's. Be sure to plan enough time to tour the outbuildings, including the kitchen, slave quarters, smokehouse, coach house and stables. See more than 435 different species of animals at the National Zoo, Washington DC’s 163-acre zoological park set within the Rock Creek National Park. Attend a special program and learn about some of your favorite creatures. This is one of the top places in the city to visit with kids and admission is free. Explore this beautiful 800 acre park located along the Potomac River. Take a hike or enjoy a picnic and see one of the most spectacular natural landmarks in the Washington DC metropolitan area. Take a walking tour of the quaint historic town just on the other side of the Potomac River from Washington, DC. Dating back to 1749, Alexandria’s riverfront was an important colonial port during the colonial, revolutionary and Civil War periods. Today it is a revitalized waterfront with cobblestone streets, colonial houses and churches, museums, shops and restaurants. Explore the historic cobblestone streets and enjoy a variety of restaurants and upscale shopping. Be sure to walk over to Georgetown Waterfront Park and enjoy views of the Potomac River. Visit historic house museums such as the Old Stone House or Tudor Place Historic House and Garden and learn more about the history of the area. Visit the revitalized arts and entertainment district of downtown Washington. Attend an event at the Capital One Arena, explore museums, nightclubs, art galleries, theaters and trendy stores. Take a walk through the Chinatown arch and enjoy dining at one of the area's restaurants. The waterfront park, on the northern side of the Anacostia River, is located in one of the newest and fastest growing areas of Washington DC. It is part of a 42-acre mixed-use development that is located within the Capitol Riverfront, a 500-acre neighborhood that includes residences, office space, retail and a variety of new restaurants. This neighborhood is the center of Washington's liveliest nightlife. Enjoy the international flavor of this community with restaurants featuring cuisine from just about everywhere from Ethiopia and Vietnam to Latin America and the Caribbean. Explore the nightclubs, coffee houses, bars, and unique shops. This national park for the arts offers year-round activities in dance, theater, and the arts including concerts, demonstrations, workshops, and festivals. Established in 1891, the historic park is an interesting place to visit with a variety of activities for all ages.